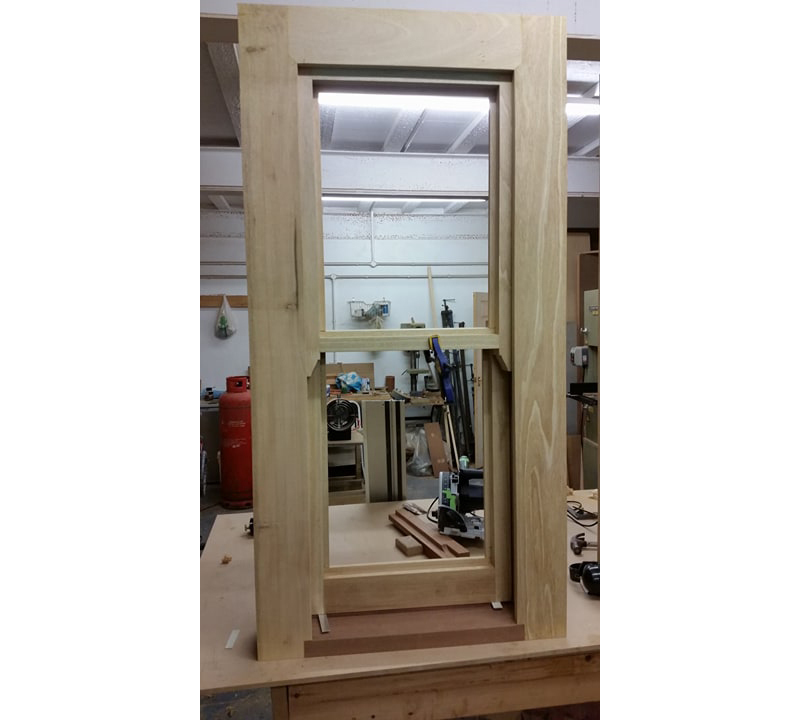 If you know you need windows or window frames made to a bespoke size then Nick's the man for you. His fully equipped workshop and extensive experience in making all types of windows means he'll be able to make what you need from scratch, completely tailored to your requirements. If your property is Listed then you'll need to seek permission from the council if you're planning to renew your windows. They may stipulate certain specifications regarding both the style of the window and the glazing, so it's always best to check with them first. 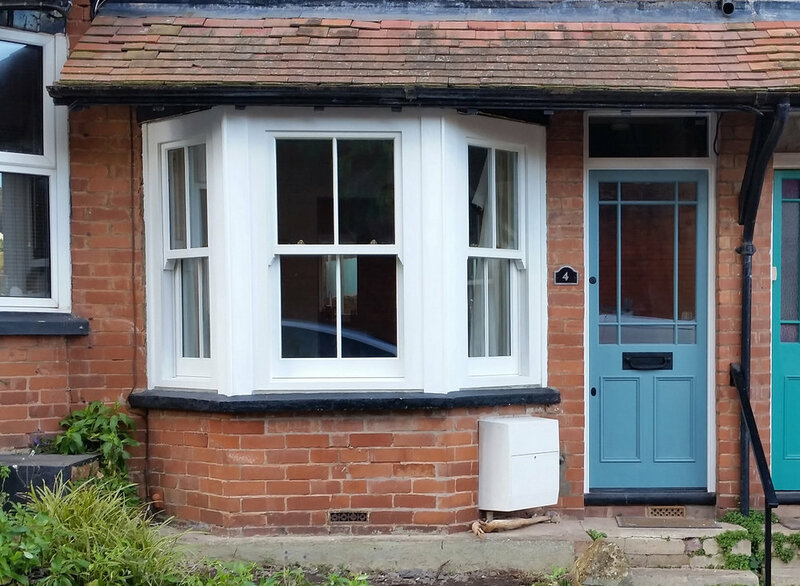 Let's talk about the timber windows you need. Call us anytime on 01395 743543 and we can schedule a visit to work out what solution might be best for you.